Offering timely and efficient distribution for Local Businesses, Designers, and Furniture Manufacturers. WDI serves a wide range of clients with excellent customer service and reliability. We are focused on providing the highest quality local delivery service at a fair price and strive to meet or beat our customer’s expectation with Safety, Quality and Peace of Mind. By understanding our customer’s needs we provide business logistic services that are second to none. We provide the OPTIMUM choice for your businesses distribution needs. Our competent moving team will RECEIVE items directly from manufacturer. We pack and crate all items and goods, providing the necessary crates and cartons for transportation and proceed to safely transport your goods anywhere in the Pacific Northwest or along the I-5 Corridor from Seattle, WA to Los Angeles, CA. We also offer the option of blanket wrapped transportation for delicate goods. WDI movers will load and unload all carefully packed furnishings, and will transport belongings to desired location. Additionally, we provide all storage needs in one of our secure warehouses, offering both short and long term storage. 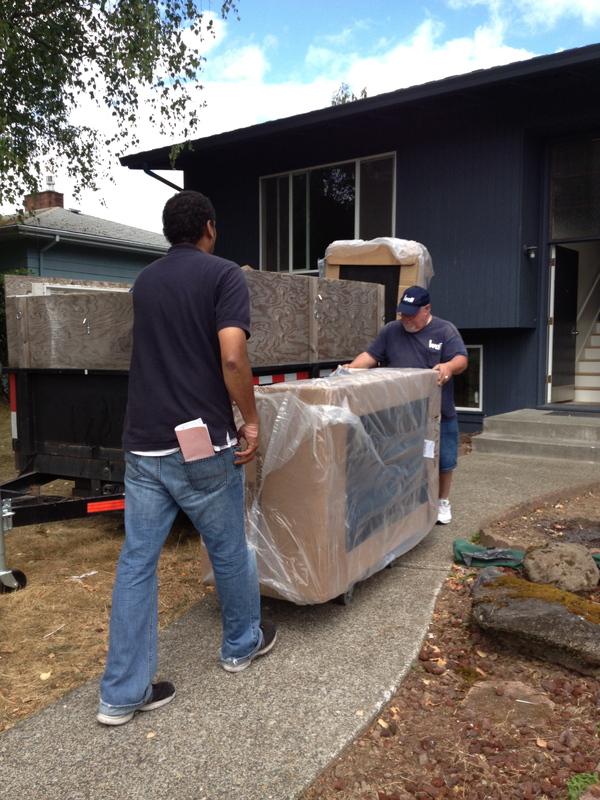 Finally, our movers will deliver all items to client in an adept and proficient manner. If you’re planning on moving furniture that requires special care or assembly, it’s important to have the best team possible on your job. 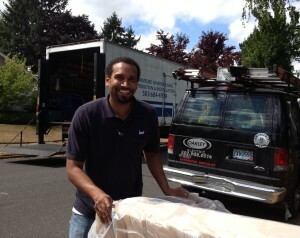 WHITE GLOVE MOVING is the HIGHEST level of furniture shipping service. WDI’s White Glove Movers will pick up your items directly, taking the utmost care to protect not only your goods, but your home or office as well. We will safely load and transport your furniture to the desired destination, where we will then unload and unpack your goods providing the same safeguards to your new home or office. Our warehouses are also available for your temporary storage needs. WDI Co. of Oregon Inc. serves the Portland Metro areas, Central Oregon areas, North Coast areas, Southern Oregon areas and Vancouver areas.